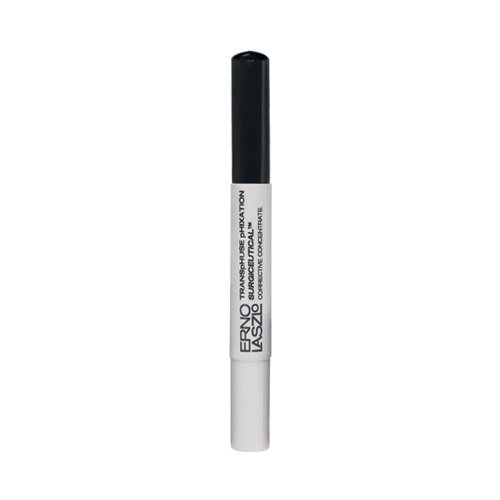 This corrective soft-tip pen is designed to target and fill in your deepest lines. It boasts five times the concentration of marine filling spheres found in TranspHuse Topical serum. Resulting in enhanced radiance and a more youthful appearance.